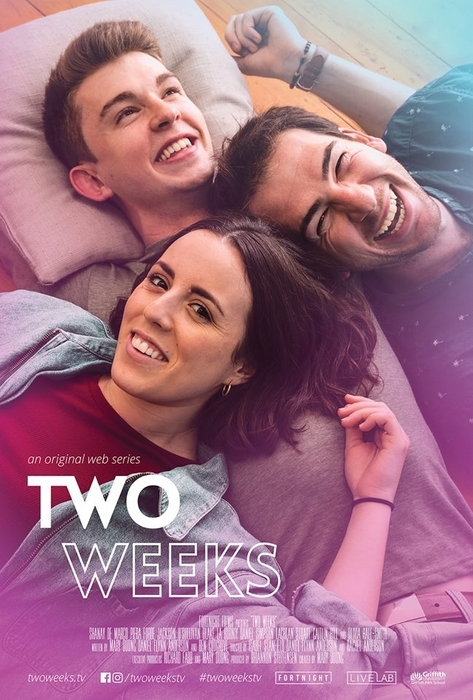 Two Weeks is a nine-part LGBTIQ+ drama series that takes an honest look into the struggles several friends in their 20s face in their bid to overcome insecurities associated with love, life, and their own identity. Tired of watching content that relied on excessive queer stereotypes, series creator, Mary Duong, conceived Two Weeks as an answer to the general lack of representation that reflected the people, places and situations she grew up around. 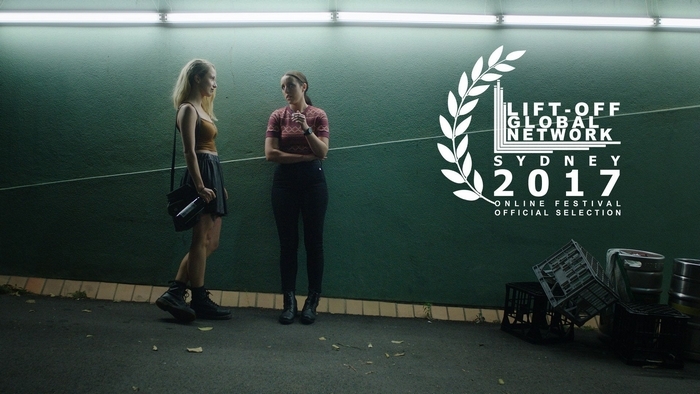 Two Weeks is a celebration of who we are. 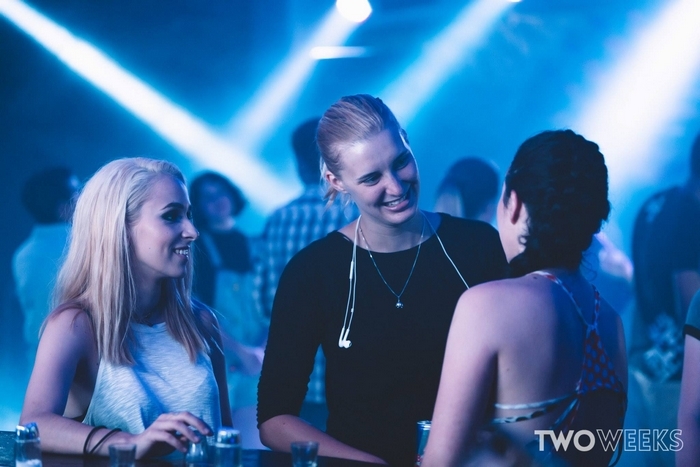 This nine episode series has been split over three different, intertwining story streams. The playlist will be updated automatically as a new episode is uploaded to their official YouTube channel. You can follow the team on Facebook.